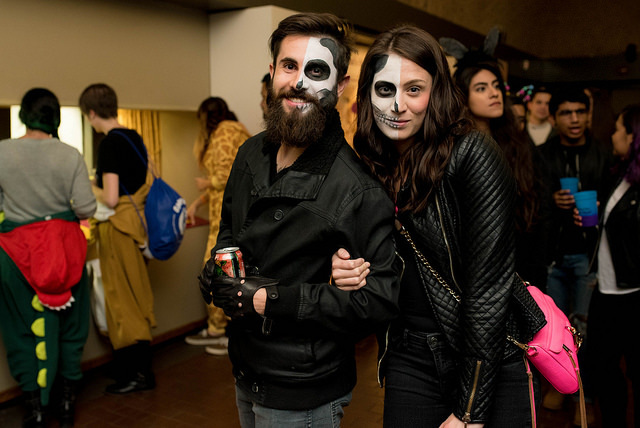 Your Ultimate Guide to Halloween- Spooky Fun in Washington, D.C. Whether you like to dress up in your favorite costume or not, Halloween can be a fun time of year for both adults and kids alike. 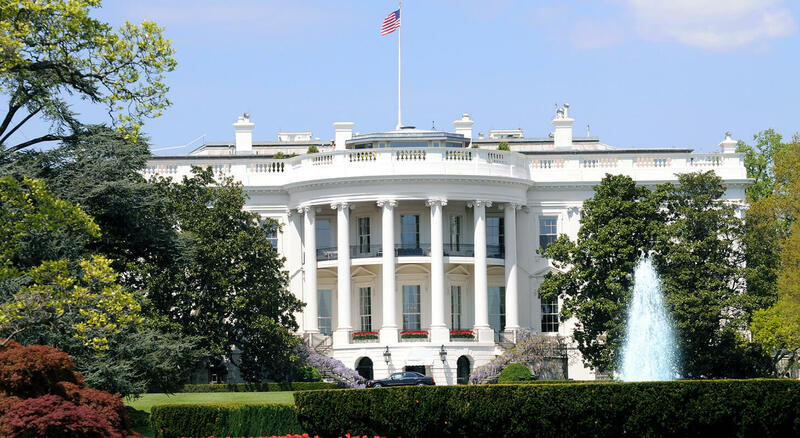 Washington D.C. has no shortage of frightful events to keep you screaming with laughter. Check out some of the best activities for all ages to enjoy. Boo at the Zoo, which takes place at the National Zoo is a family-oriented event that takes place over three evenings. This year, families can dress up and visit the zoo between October 19th and October 21st to partake in over 40 treat stations and enjoy after hours access to animal exhibits. The Halloween themed trails and live entertainment are sure to keep your children entertained for hours. If you are looking for something more adult-oriented, the National Zoo also offers Night at the Living Zoo, which takes place on October 26th and is for the 21 and older crowd. Adults have access to after-hours zoo attractions, local food trucks, live entertainment and craft beer. Be sure to wear your best costume for the annual costume contest. If you are looking for an activity that the whole family can enjoy, consider attending Fright Fest at Six Flags. Fright Fest takes place on select days from September 22nd through October 28th. The park converts itself to a haunted celebration including: scary attractions, magic shows, and costumes throughout the park. Be sure to check out Six Flags site to find dates the park is open and to purchase tickets. Another great option for the whole family is Trick or Treating at Mt. Vernon, the home of George and Martha Washington. This one-day event will take place on October 27th and is geared toward children of all ages. 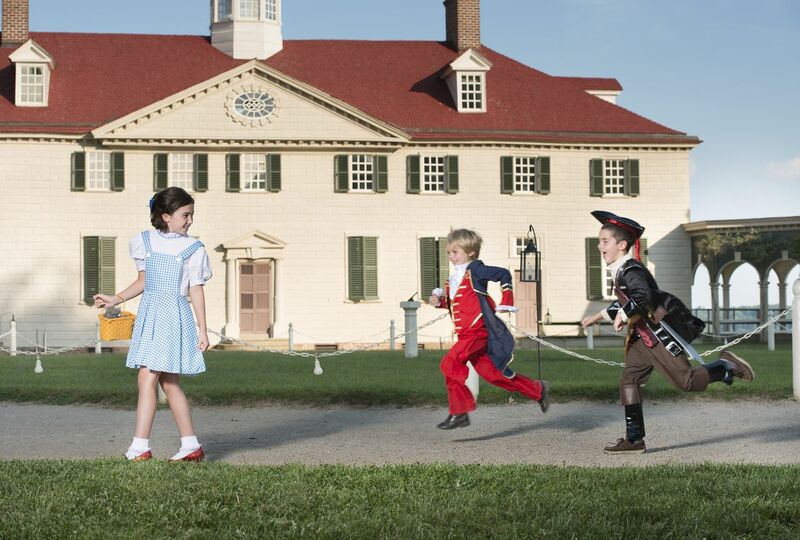 The event includes: scavenger hunts, wagon rides, crafts, chocolate making demonstrations and the annual costume parade at 5 p.m. Each year prizes are awarded for the best George and Martha Washington costumes. Halloween isn’t just for kids, adults love the dress up and be scared too! While there are haunted houses located all around the DMV, one of the best is located just 40 minutes from downtown Washington D.C. Gravesteen Haunted Productions, located in Belvoir, VA is not for the faint at heart. With new attractions added this year, it is sure to scare the pants off you. If you are willing to brave it, check their website for hours of operations! If a haunted house is not for you, the Air and Scare at Steven F. Udvar-Hazy Center may be a better fit. The event, taking place on October 20th, is one of the areas largest indoor trick or treating experiences and includes cool science experiments and creepy crafts. Costumes are encouraged, so be sure to dress up and join the fun. There is no limit to the amount of activities based around the frightful holiday, but there is a limit to the number of places to stay.  American Guest House is located right in the heart of the city and is a short driving distance from all the scary fun. 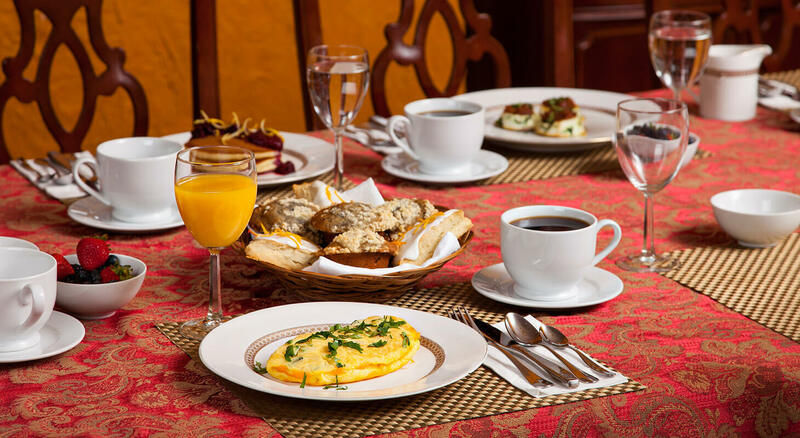 The beautiful rooms, delicious breakfasts and convenient location will keep you energized and ready for all the fun you have planned. 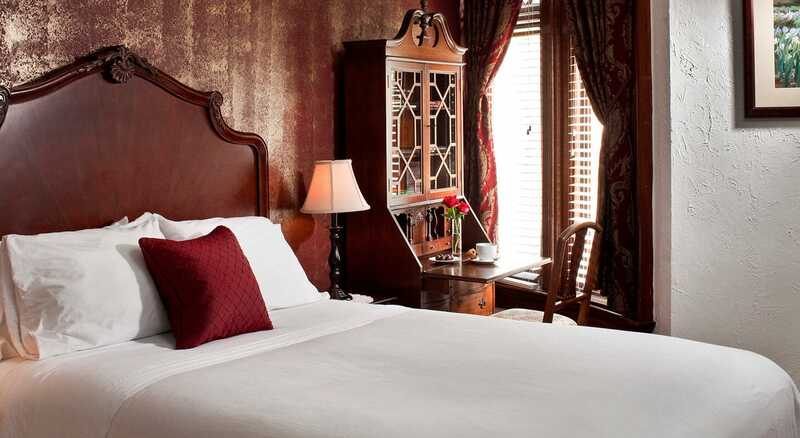 Give us a call at (202)588-1180, or visit our site to book your stay with us today!